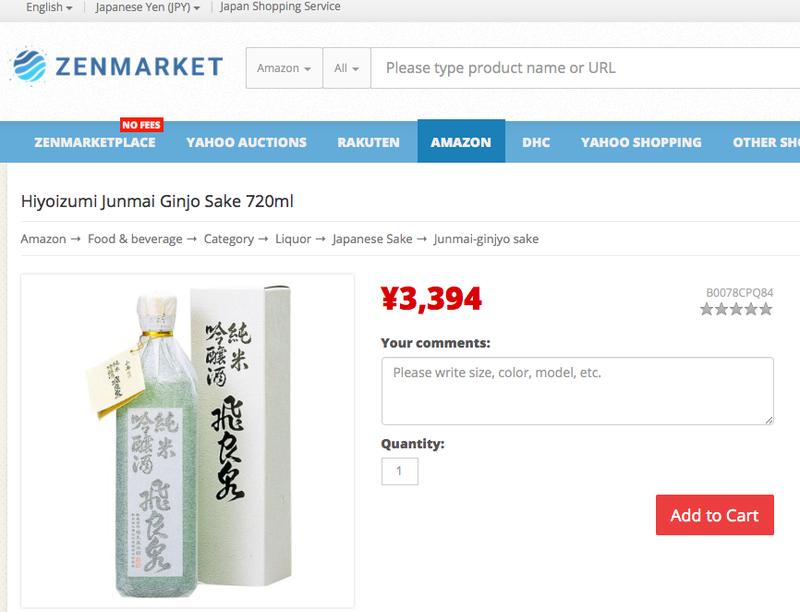 You can taste Sake in your home to use forwarding service. 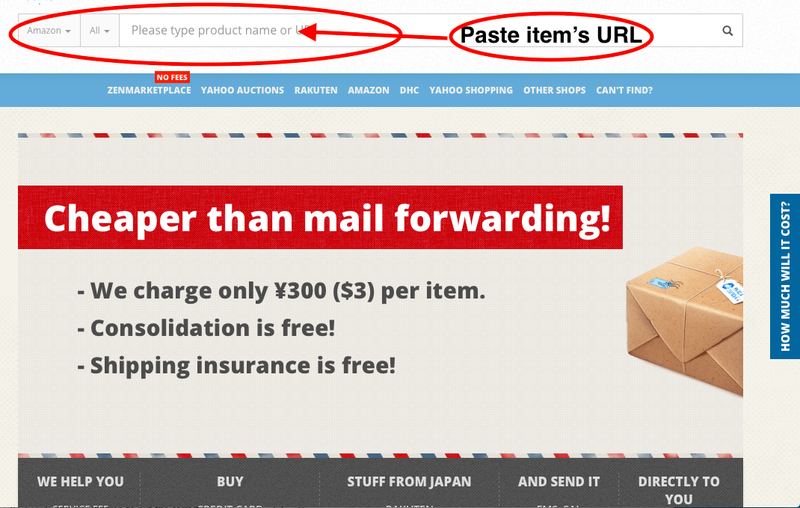 It will help you to buy items from Japan to the world. 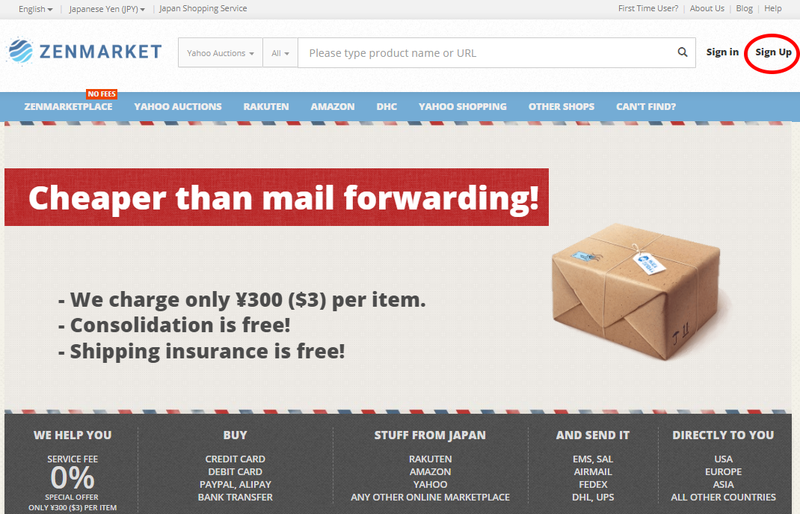 ZenMarket is the ideal shopping site that allows you to buy on Japanese sites, which for most of them don’t ship abroad. 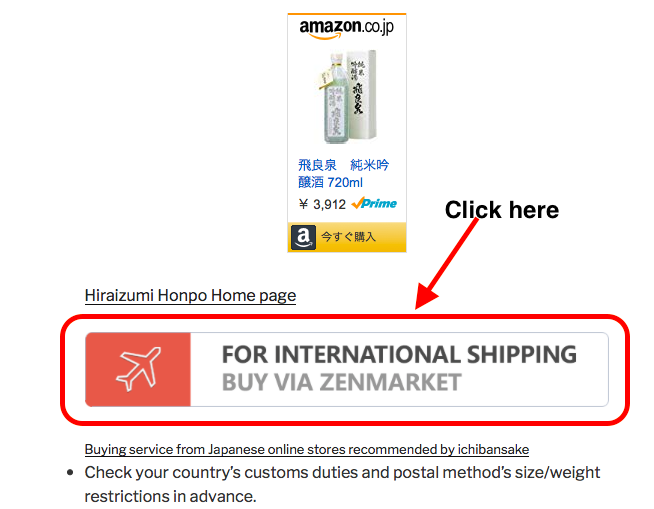 Use ZenMarket to buy on the Amazon Japan. All of the above is included in their low service fee of 300 yen (about $3 USD) per item. Their service fee doesn’t increase regardless of the price of the item you want to purchase. Sign up to ZenMarket and they will take care of everything for you. They will check the prices of the goods you want, place the order, receive the items and ship them to your home no matter where you live in the world. On ZenMarket’s homepage, you should be able to see “sign up” in the top-right corner. Once you click “sign up” you will see our registration page, you can register with your email address or via one of your social networks. 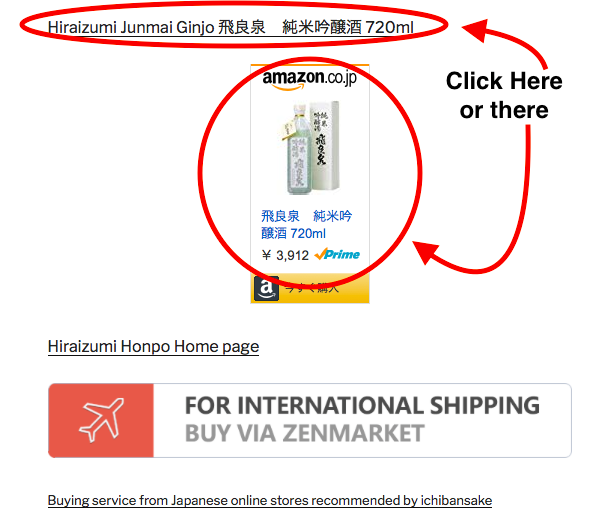 Once you have signed up, you can simply copy and paste the Amazon Japan URL into ZenMarket search bar. 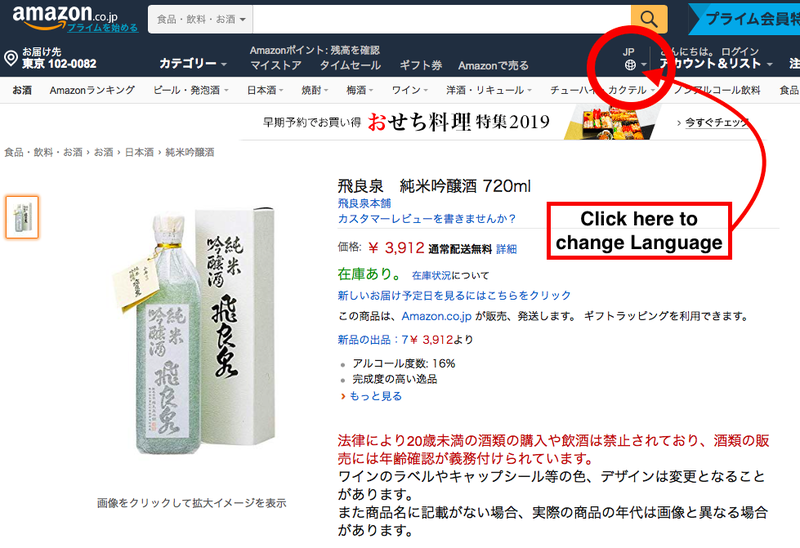 If you want to taste Japanese sake, you can click and open Japan Amazon. If it is displayed in Japanese, you can change Language on the right corner but it is not necessary. You can copy item’s URL. Back to ichibansake.com and click ZenMarket. Paste the link into the ZenMarket search bar and press Enter Key. Add to Cart and you should see a pop-up window like the one below. 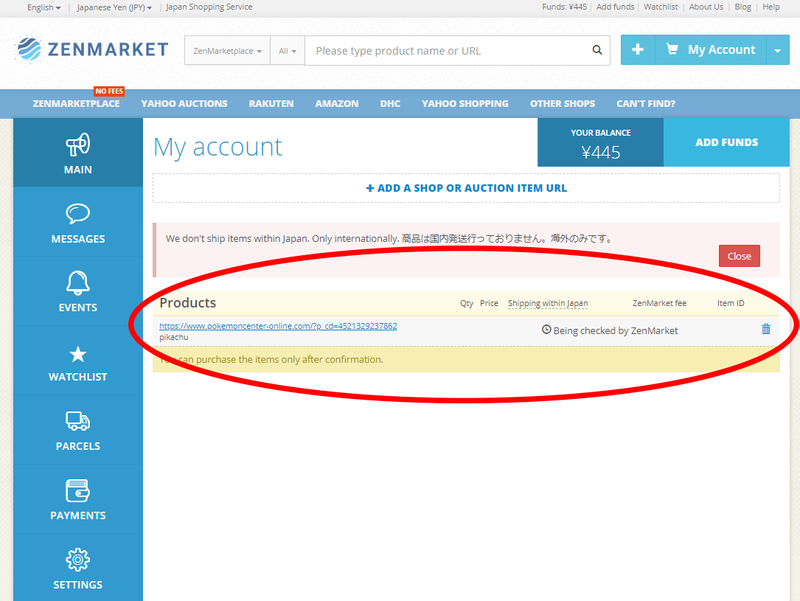 If you decide you don’t want to buy an item after it has been checked by ZenMarket, you can still delete it through your account. Check your country’s customs duties and postal method’s size/weight restrictions in advance. Selecte shipping method is EMS. 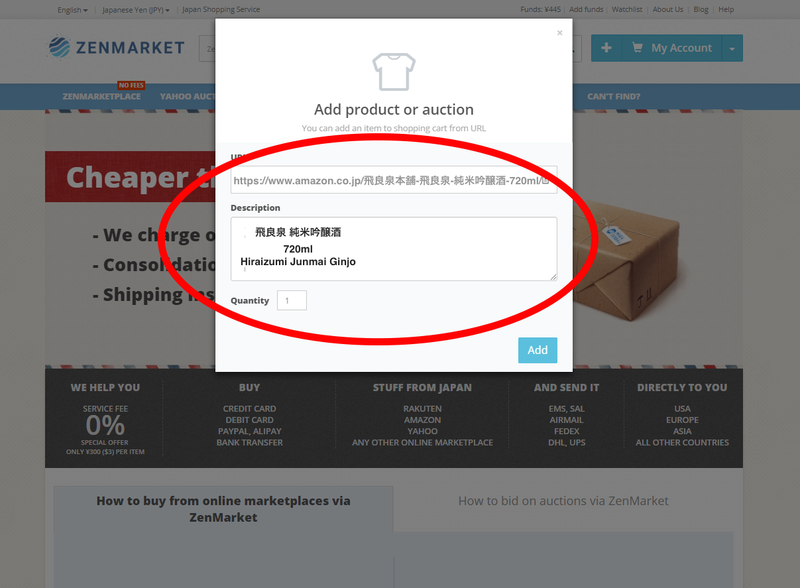 You can check more in “How to use ZenMarket”.